At most awards ceremonies, the slime gets hurled before the honors are handed out. 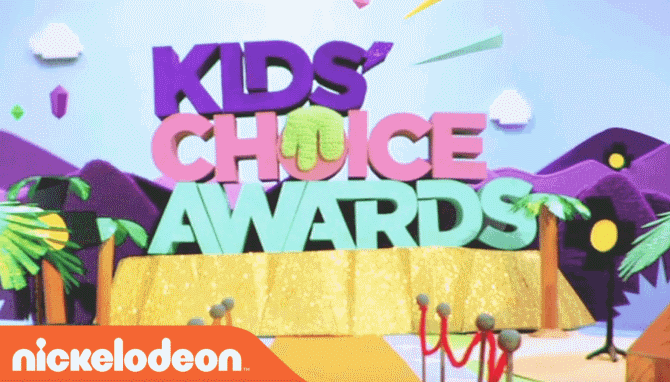 At the Nickelodeon Kids’ Choice Awards, the slime is part of the show. For over 24 years, Nickelodeon’s Kids’ Choice Awards has been an event in which celebrities can truly let loose. After all, it’s hard to have an ego when you’re getting covered in green slime or being inducted into the Arm Fart Hall of Fame. From Justin Timberlake to Jack Black, “The Rock,” and Will Smith, there’s no telling who will helm each year’s respective edition of the Nickelodeon Kids’ Choice Awards. Established in 1988, the spring celebration initially honored the best in a mere nine categories from television, film, and music, but over the years, the KCAs have evolved into more than 20 different accolades also covering sports, video games, and even phone apps, in addition to other honors for work outside of entertainment. As the name indicates, the winners are determined by Nickelodeon viewers, and the incorporation of the network’s signature green slime always provides some of the night’s most memorable moments. Get a live look at this year’s recipients with Kids’ Choice Awards tickets available in the marketplace. Do You Want VIP experience to the Kids Choice Awards? If you are a kid, you can’t afford to miss the Kids Choice Awards show. Luckily, we can get you VIP access to the show. Contact us today for more details.